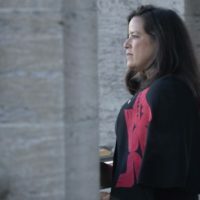 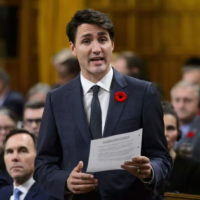 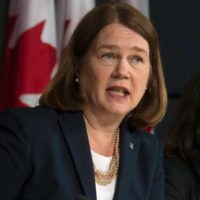 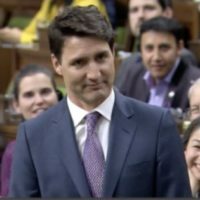 Jody Wilson-Raybould’s Surprise Shuffle Isn’t A Demotion, Trudeau Says – She’s now minister for veterans affairs. 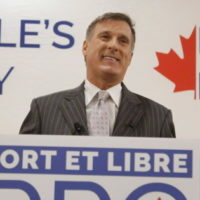 Dec 9 2018 — Zi-Ann Lum — Huffington Post — Love him or hate him, Maxime Bernier is a newsmaker. 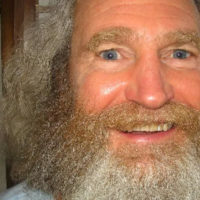 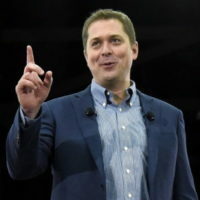 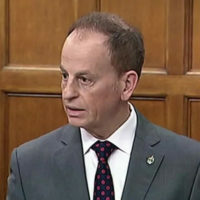 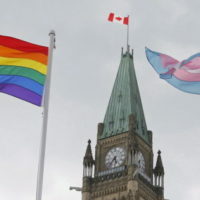 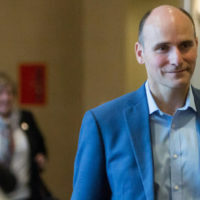 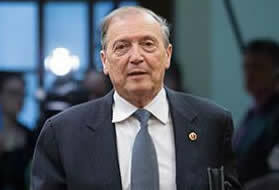 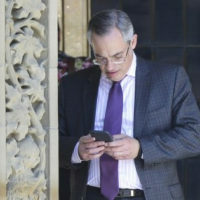 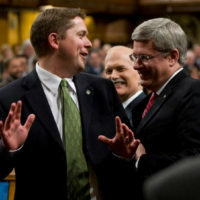 The People’s Party of Canada leader has rebranded himself as a political upstart after a highly publicized break up with the federal Conservatives this summer. 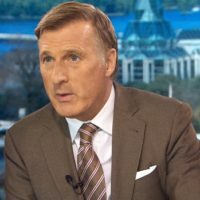 But is Bernier’s party picking up enough support to spook the Tories?